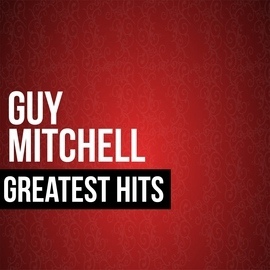 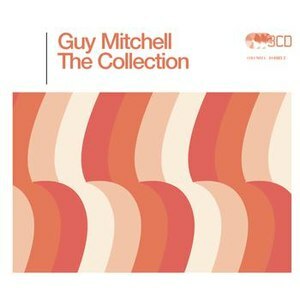 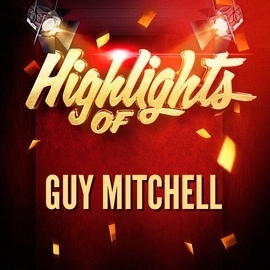 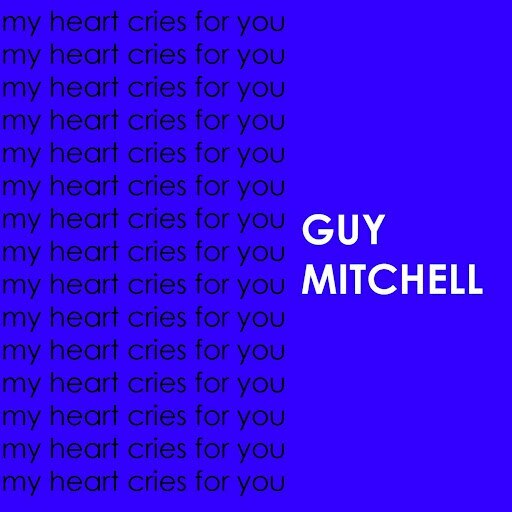 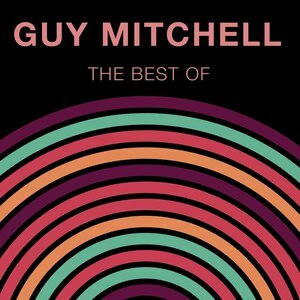 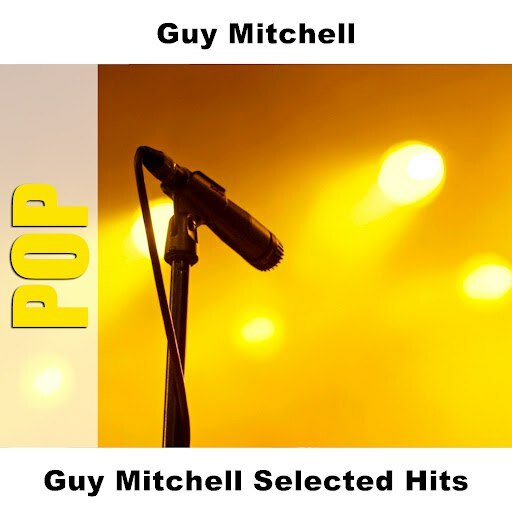 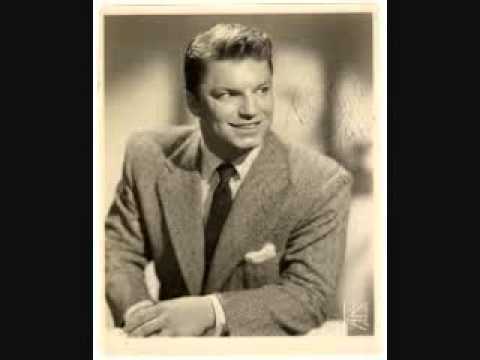 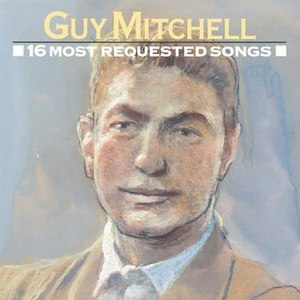 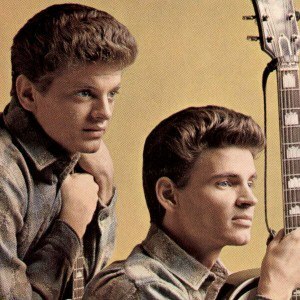 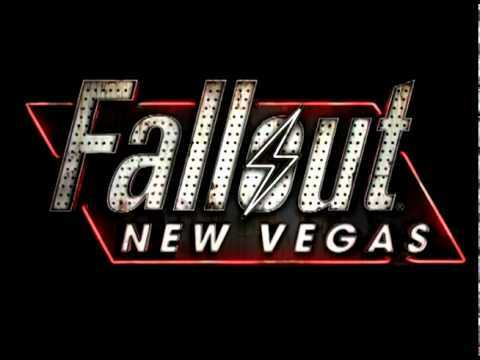 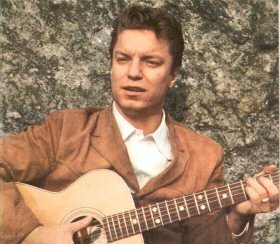 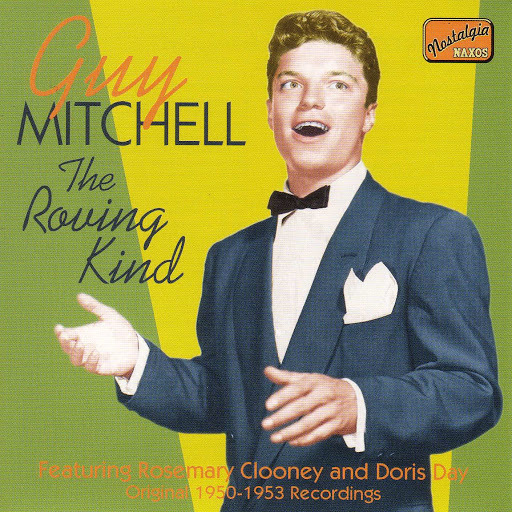 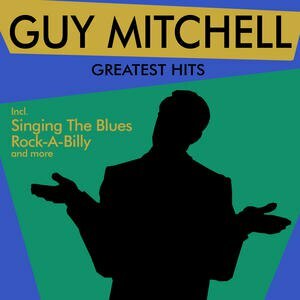 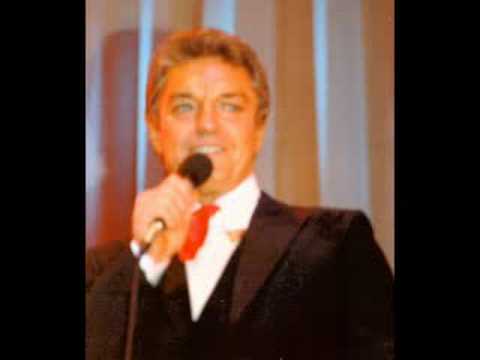 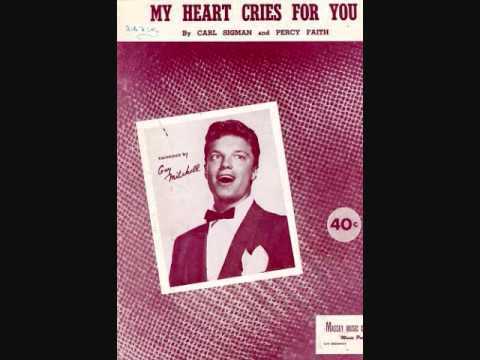 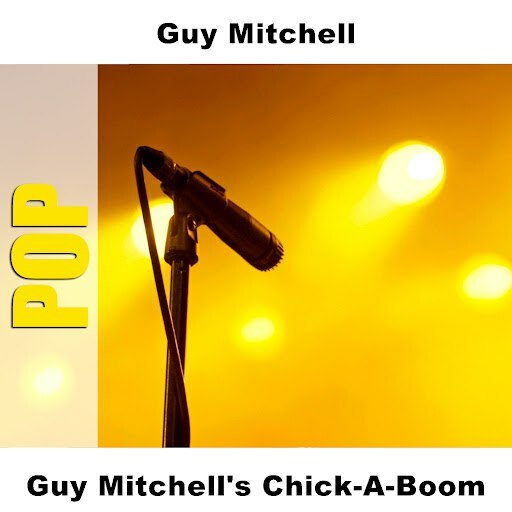 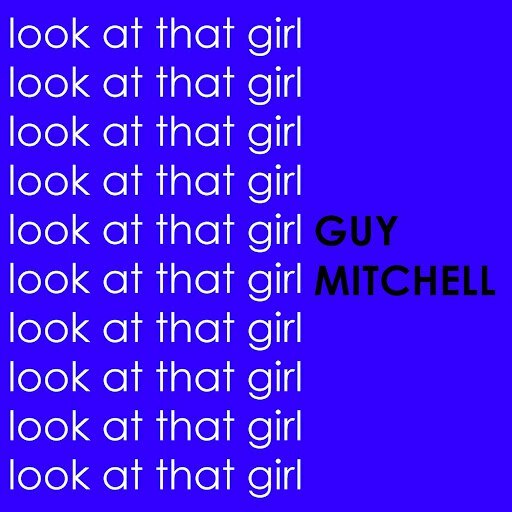 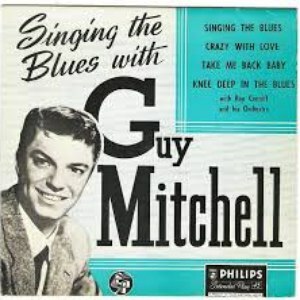 Guy Mitchell, born Albert George Cernik (February 22, 1927 – July 1, 1999) was an American pop singer, successful in his homeland, the U.K. and Australia. 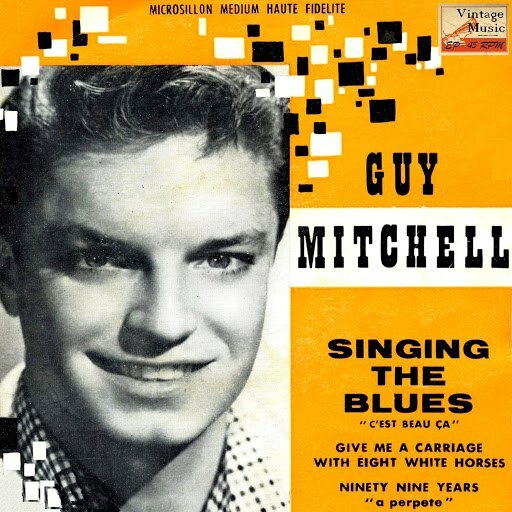 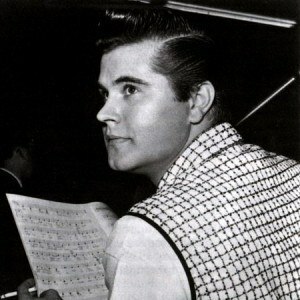 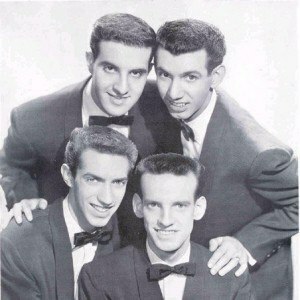 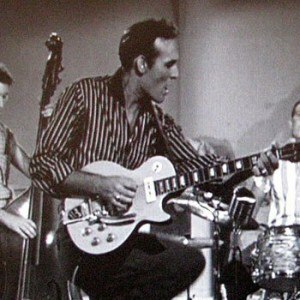 As an international recording star of the 1950s he achieved record sales in excess of 44 million units and this included six million-selling singles. 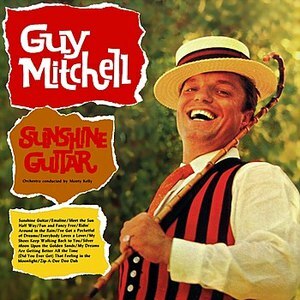 In the fall of 1957, Mitchell starred in his own ABC variety show, The Guy Mitchell Show. 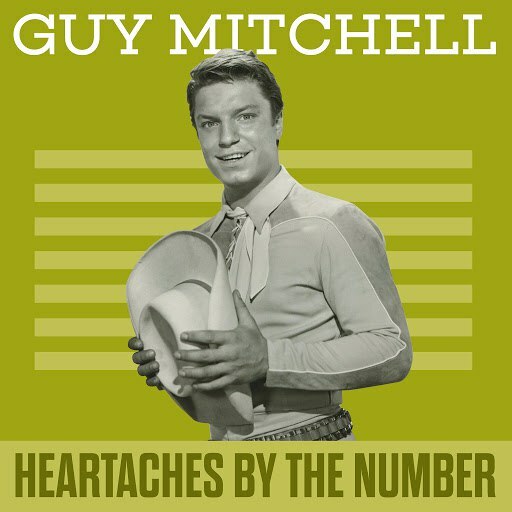 He also appeared as George Romack on the 1961 NBC western detective series Whispering Smith, with World War II hero Audie Murphy in the leading role.